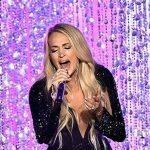 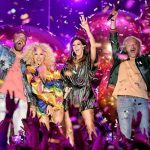 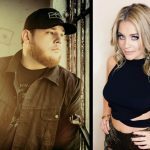 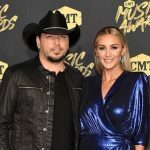 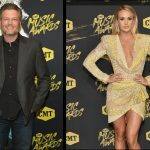 Provides the latest news, videos and updates about the annual Country Music Television Awards (also referred to as the CMT Awards). 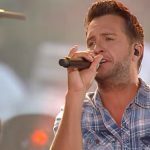 The Country Music Television (CMT Awards) is an annual event typically around June of each year. 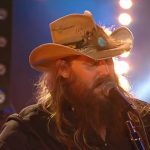 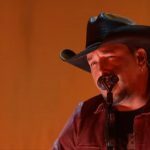 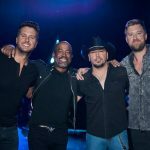 CMT kicked off the 2016 CMT Music Awards which aired live from Nashville on June 8. 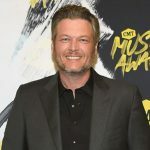 Performers for the 2016 award show included Blake Shelton and The Oak Ridge Boys, Chris Stapleton, Florida Georgia Line, Jason Aldean, Keith Urban with Brett Eldredge and Maren Morris, Luke Bryan, Thomas Rhett, Cam and Fifth Harmony, Dierks Bentley with Elle King, Billy Ray Cyrus with Cheap Trick, Carrie Underwood, Pitbull with Leona Lewis and Cassadee Pope, and Little Big Town with Pharrell Williams.